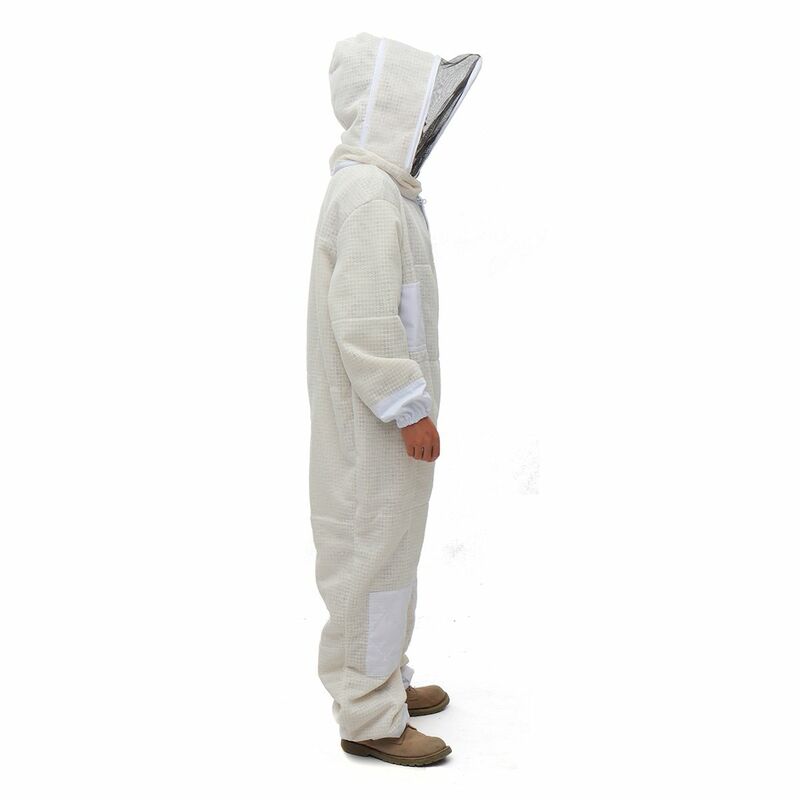 Made from high quality 3-layer composite fabric material, which is not only durable but also stable. 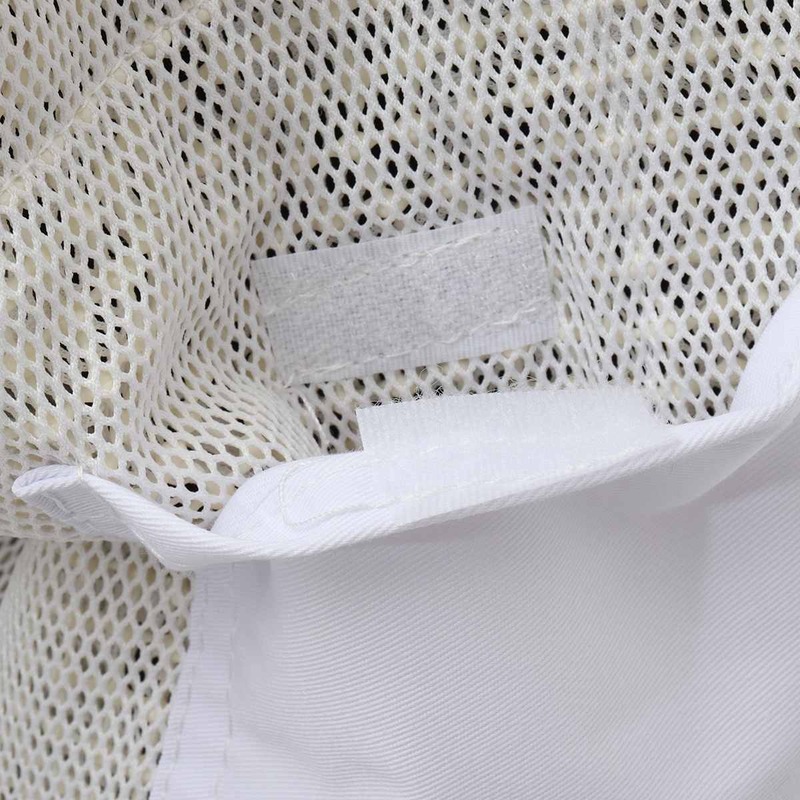 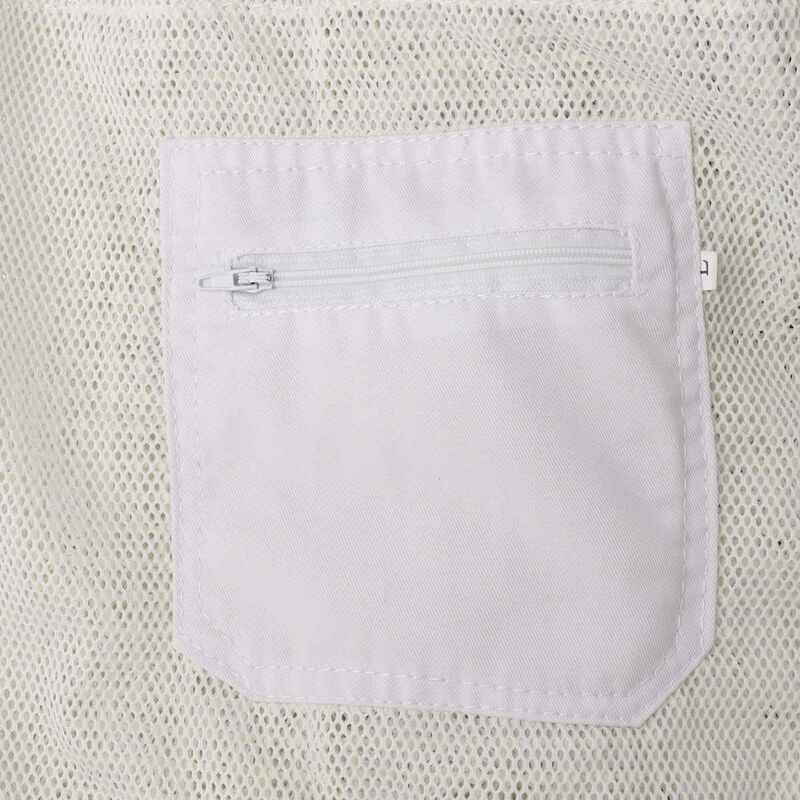 Breathable net cloth, even in the hot summer, it can keep you cool and comfortable. 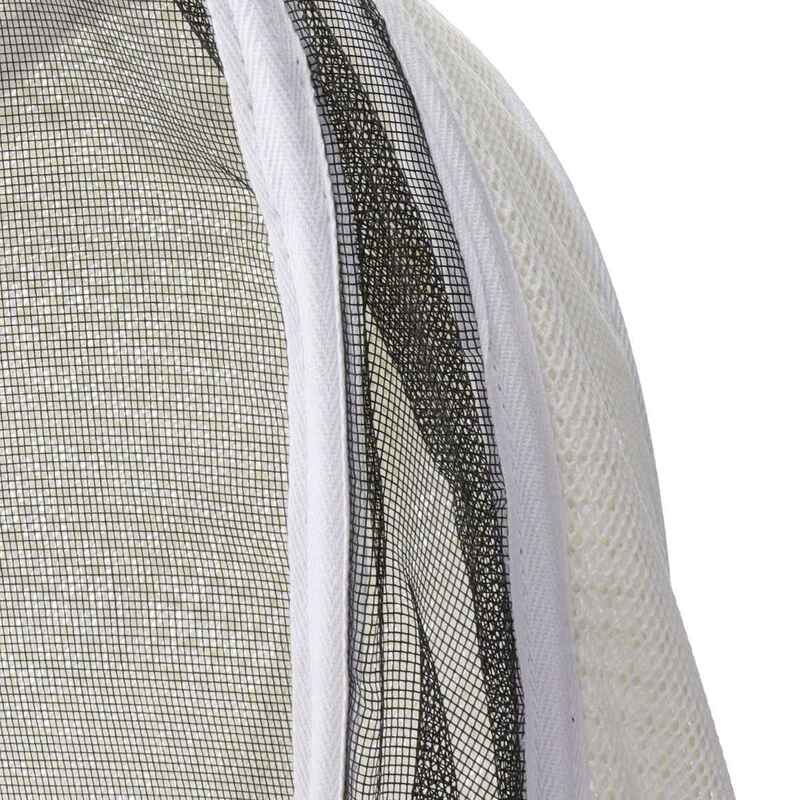 The surface net can provides you a clear sight, and it is breathable, too. 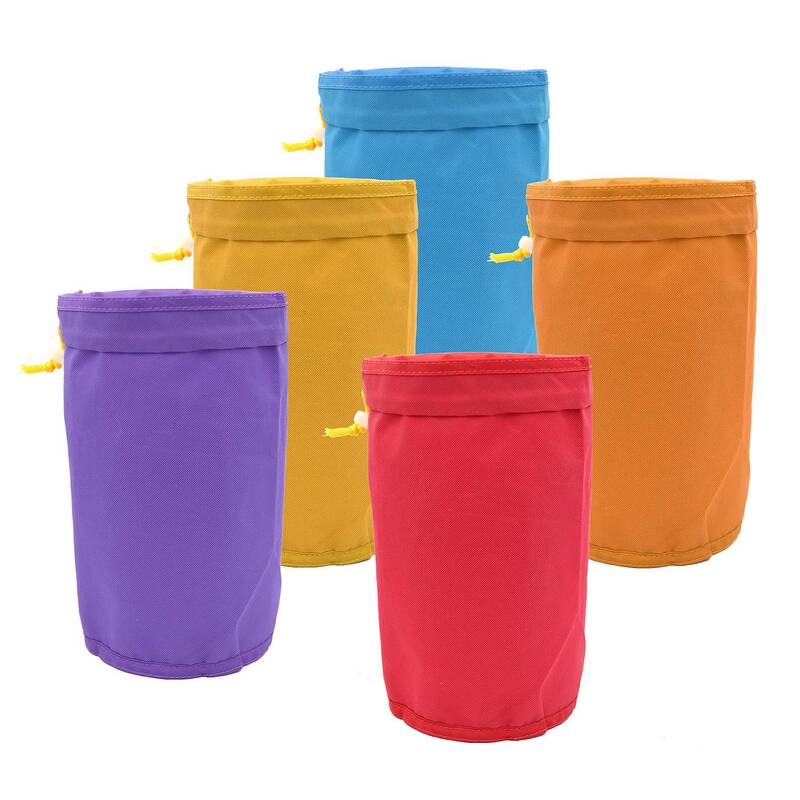 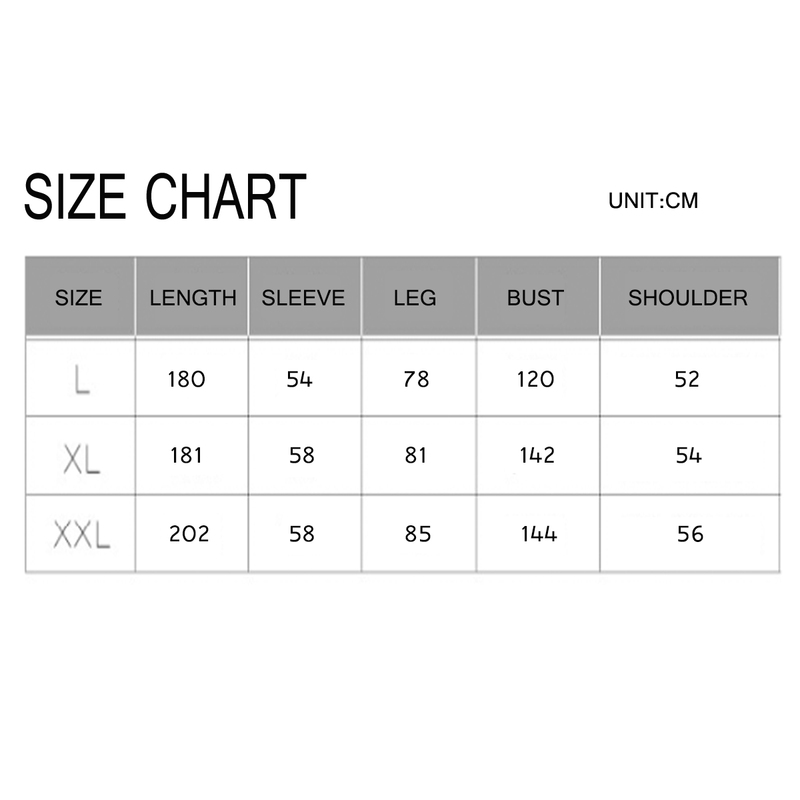 Equipped with humanized pocket design, which can be filled with small items, convenient. 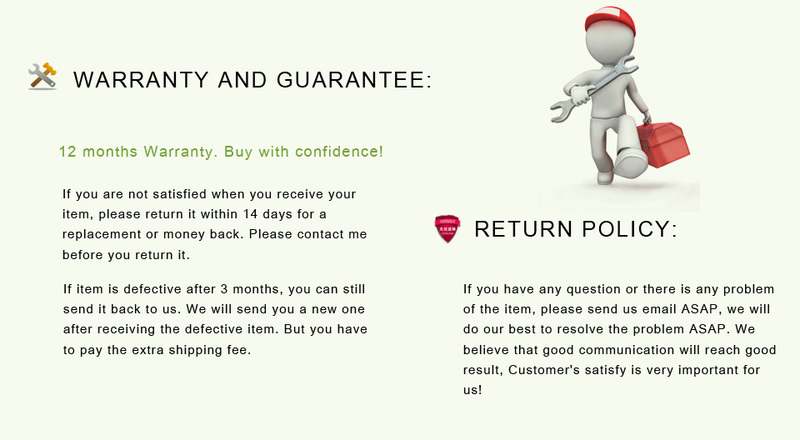 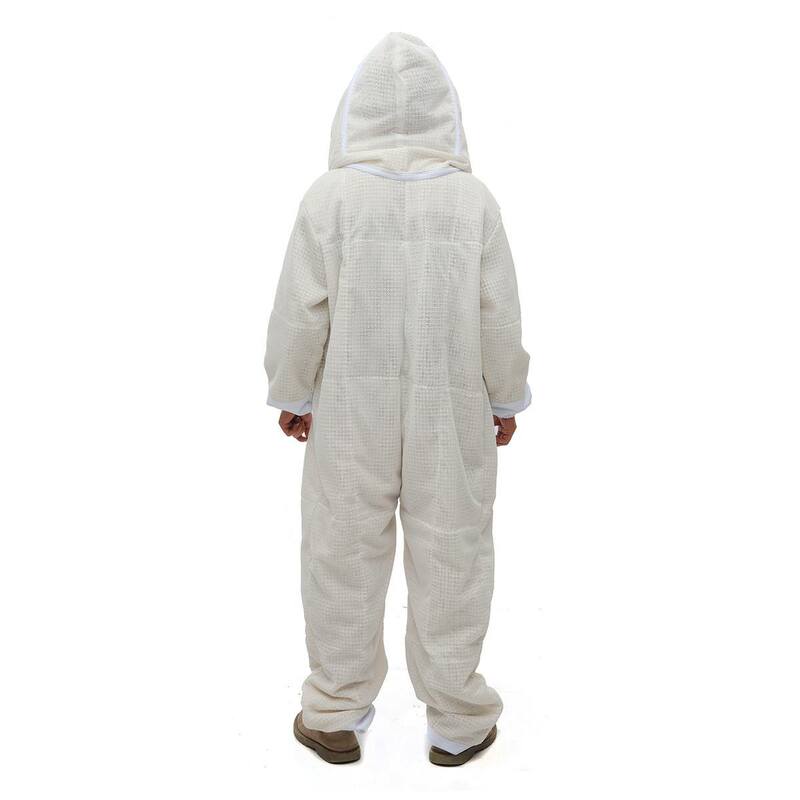 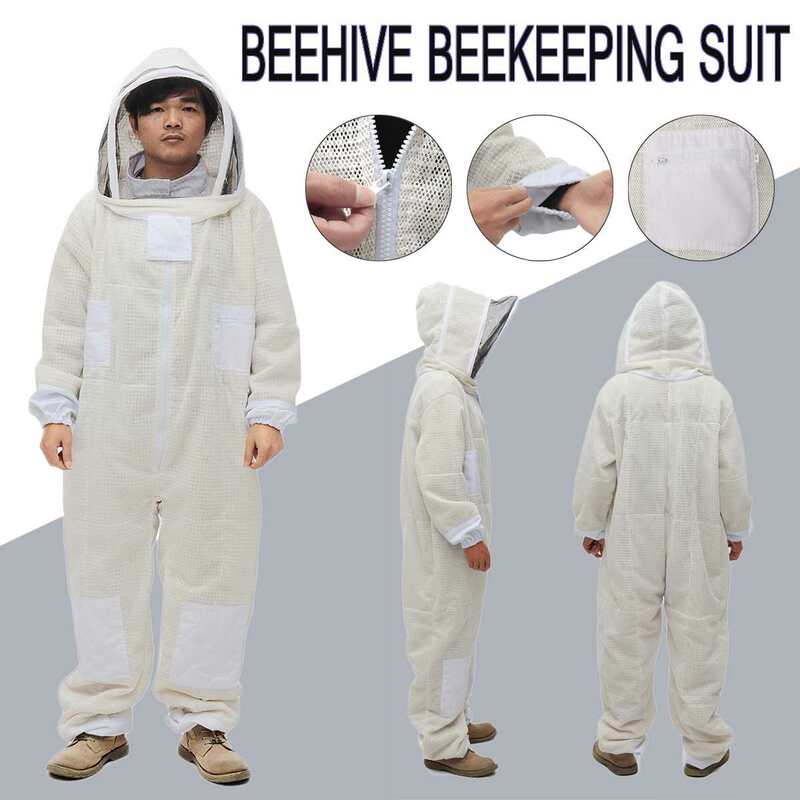 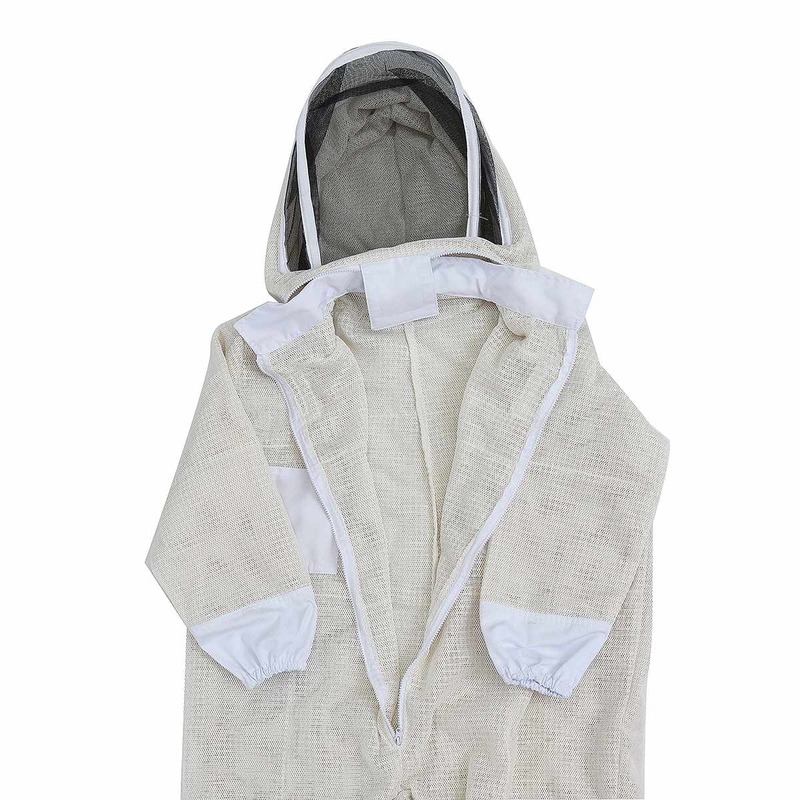 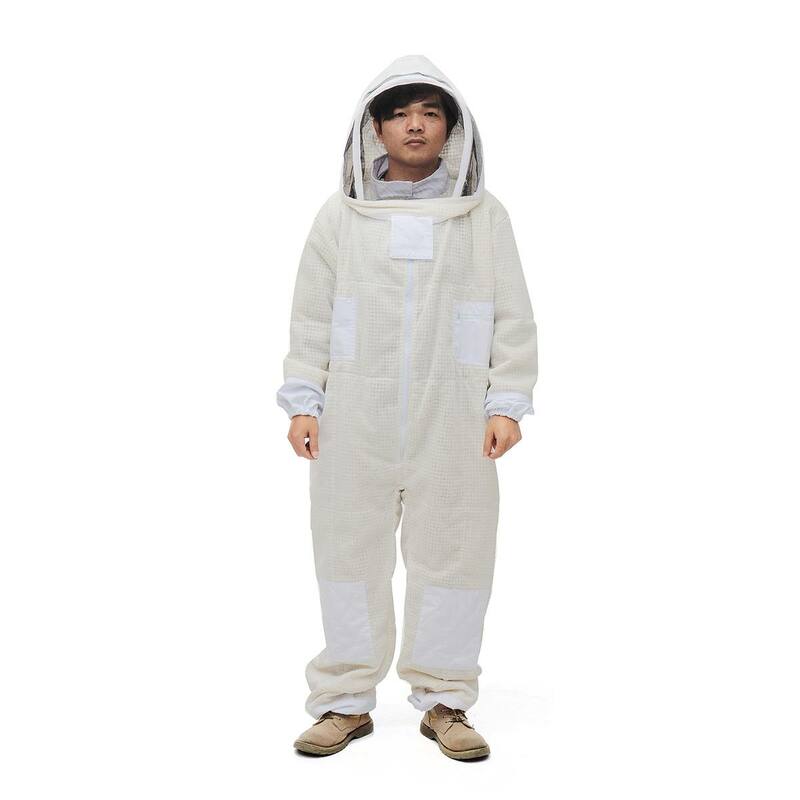 High quality Beehive Beekeeping Suit is a good helper for beekeeping and outdoor work..